Mr. Tapani is vice president and chief financial officer for Battle Ground-based Tapani Inc.
VANCOUVER — The business leaders group Identity Clark County (ICC) has appointed Kevin Tapani of Tapani Inc. to the group’s Board of Directors. 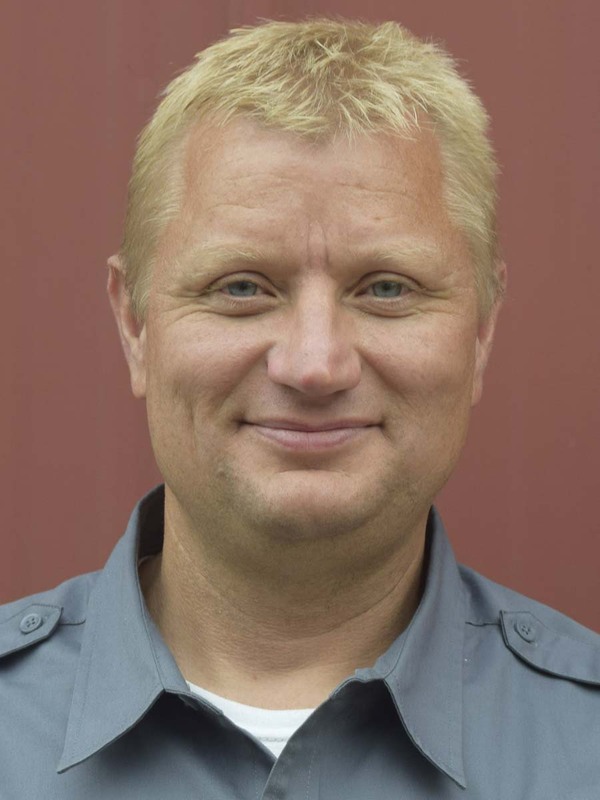 Tapani is Vice President and Chief Financial Officer for Battle Ground, Wash.-based Tapani Inc., which performs heavy civil, site construction and structural concrete services throughout the Pacific Northwest. He has 29 years of diversified experience with Tapani Inc., and currently focuses on financial management, risk management, facilities and business development. Tapani serves on boards of the Northwest Utilities Contractors Association and Columbia River Economic Development Council, and participates in the city of Battle Ground’s Planning Commission. Identity Clark County is a 25-year-old nonprofit organization comprised of about 90 influential business leaders who seek to strengthen our community. The privately-funded organization maintains an office in Vancouver and a lobbying presence in Olympia. More information is available at www.iccbusiness.org.